DO KNEE SUPPORTS WORK ? Patients in Epsom & Ewell considering Shoulder surgery ? If you live in Epsom or Ewell, don’t keep taking the pills ! Any army personnel in Epsom & Ewell with back pain ? 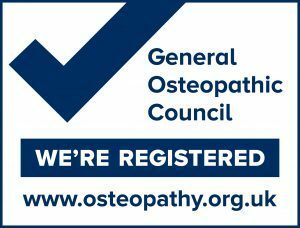 Ewell and Epsom Osteopathic Clinic now open all weekend. The Case Against Sitting for long periods.